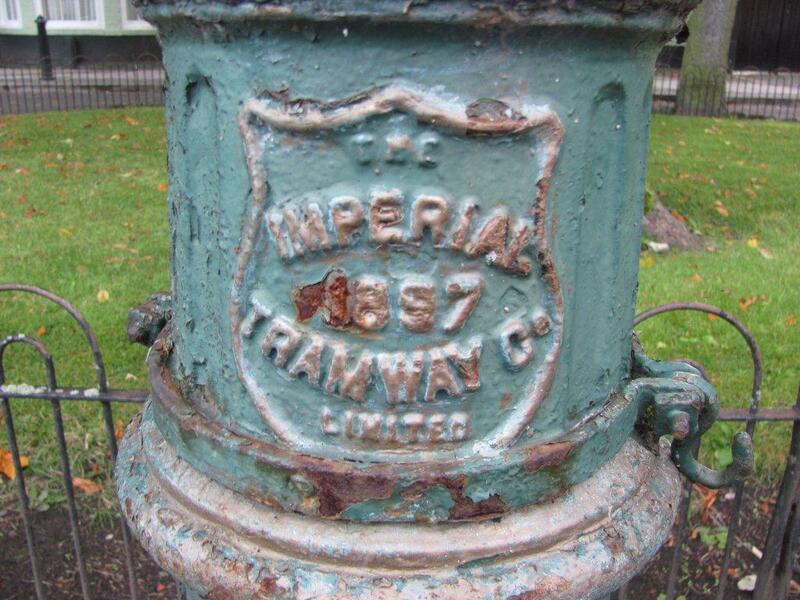 This fantastic survivor still sits in Norton High Street, originally steam driven trams owned by the Middlesbrough and Stockton Tram Company ran from Norton to Thornaby, but they were taken over in 1896 by the Imperial Tramway Company who electrified the system and joined it with Middlesbrough. Trams ran from Norton until the end of 1931, this excellent article in Remember When has many pictures of the trams in operation including the depot at Norton. 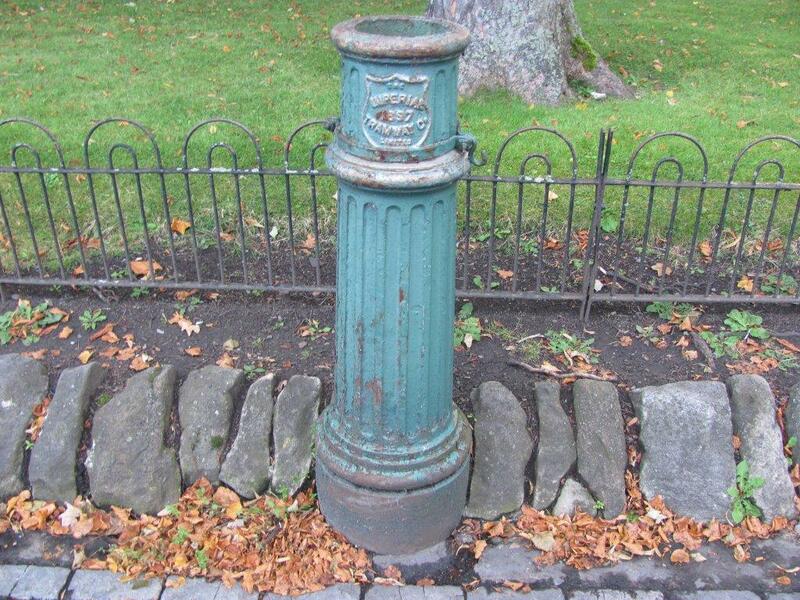 A more detailed history can be found here. Many thanks go to Wayne Martin for making me aware of this and sending photos.